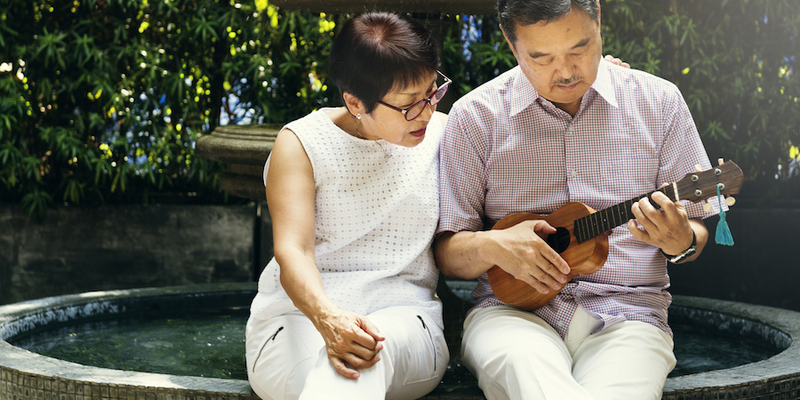 Are you looking for a fun Ukulele Class for mature adults? The course is full of favourite songs from the 60s/70s! Ukulele is really easy and fun to pick up. We would love to get in touch with you. Contact us here! Flexible length – How long do you need the class to be? We also have ukuleles available for sale! This course will familiarise you with the basics of ukulele, and bring your playing to the next level.